There aren’t too many period-correct tuned Volkswagens that we get to see. Those that do turn up are usually home-brewed, and consequently usually aren’t built to a high standard. Today’s is something special, though. Edit 9/30/2017 – The asking price has dropped to $11,995. 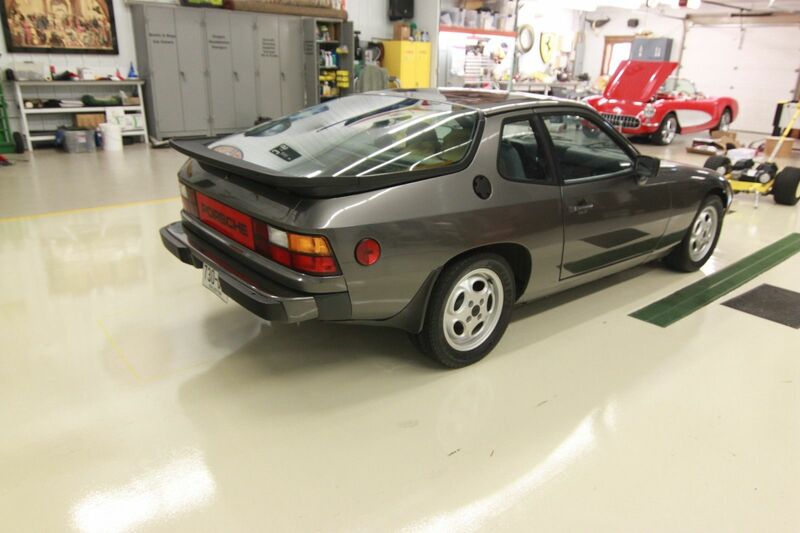 Back in June and into early July, I spent some time covering the various iterations of the 924. In each case, there was something unique or interesting about each variation of the model generally overlooked in Porsche history, but nonetheless important to the survival and success of Porsche as a company. Paving the way for the 944 model, the 924 was an efficient, reliable and (reasonably) affordable premium sports car that lived through an economic and resource crisis period. Without it and the subsequent 944/968, Porsche may well have been forced to close its doors a few times. 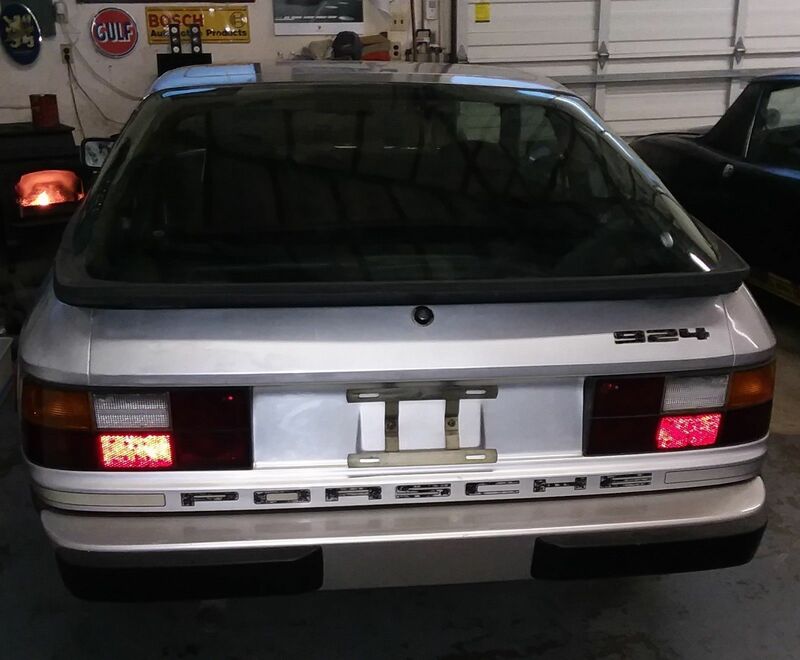 I looked at a 924 Turbo a little over a month ago. 931s are broken into two periods – Series 1 (launch in ’79 -late ’80) and Series 2 (’81-’82). Series 2 cars all had the 5-lug, 4-wheel disc upgrade that only some of the Series 1 were equipped with. Additionally, they had a revised ignition system, improved intake, higher compression pistons but a smaller turbocharger. The transmission was shared with the B2 Audi inline-5s. They were mostly loaded examples, so like this one they have power windows, locks, mirrors, air conditioning, rear wiper and sunroof. Outside of the wheels, these changes were mostly invisible to the eye, and generally speaking don’t make a difference in the value of the vehicle. 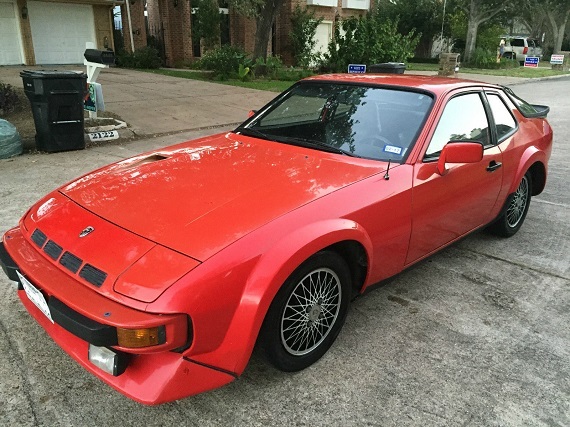 What does is condition, and when you’re looking at a 924 Turbo you want to buy the best one that you can afford. Is this the one? 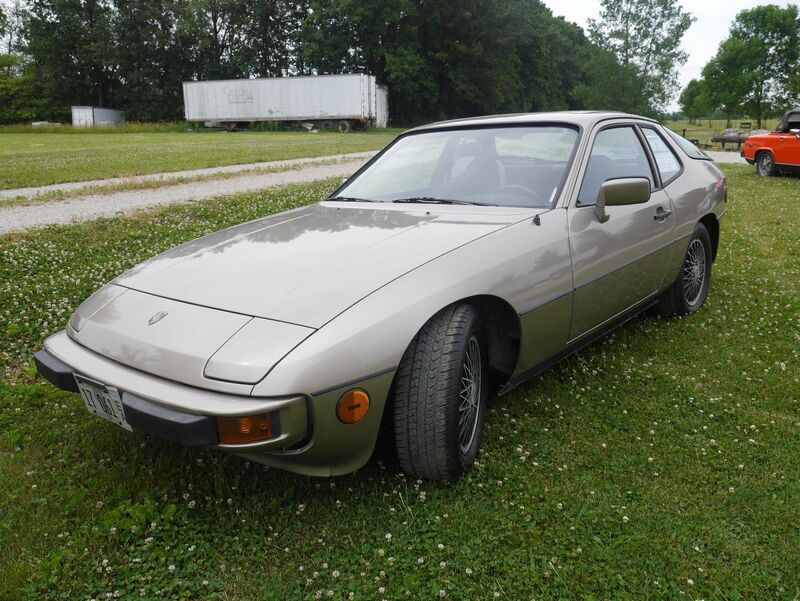 Update 1/17/2019: the seller of this clean 924 apparently hasn’t had any luck selling it, and it’s back on eBay with a $4,500 asking price today. Update 8/11/2017 – the Buy It Now has been lowered to $6,500. 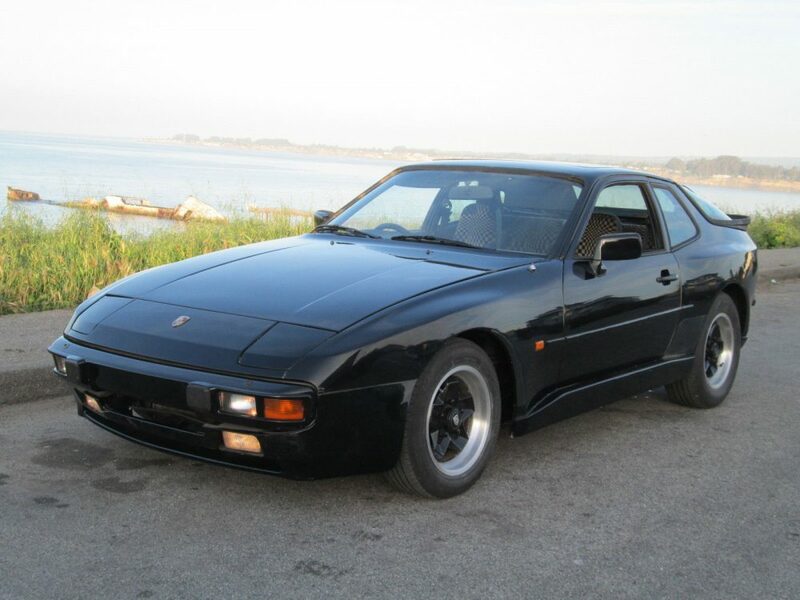 Another 924? Sure, but there were so many special models during the production run that popped up that they could occupy most of a week alone! 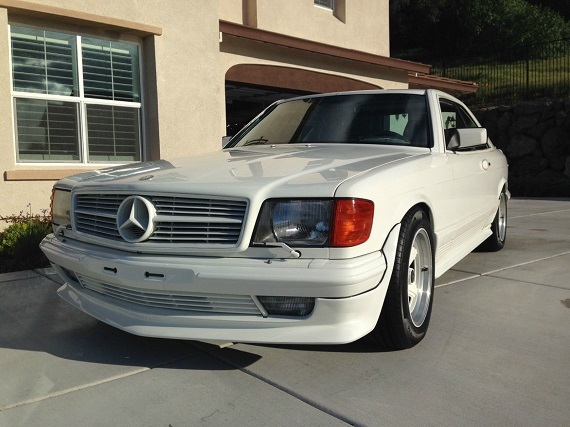 Recently, I’ve looked at a ’87 924S, a modded ’78, a Carrera GT replica and a clean ’80 Turbo. Today is one that’s slightly different in that, at least on the surface, it’s not a special edition. However, what is interesting about this car is that it appears to have several of the items from the ’81 Weissach Commemorative Edition. One of the 2,100 1981 924s imported, the Platinum color, mudflaps and two-tone ATS wheels seem to match the limited model. Is it one, after all? It’s always a little interesting to find something rare in the German world. 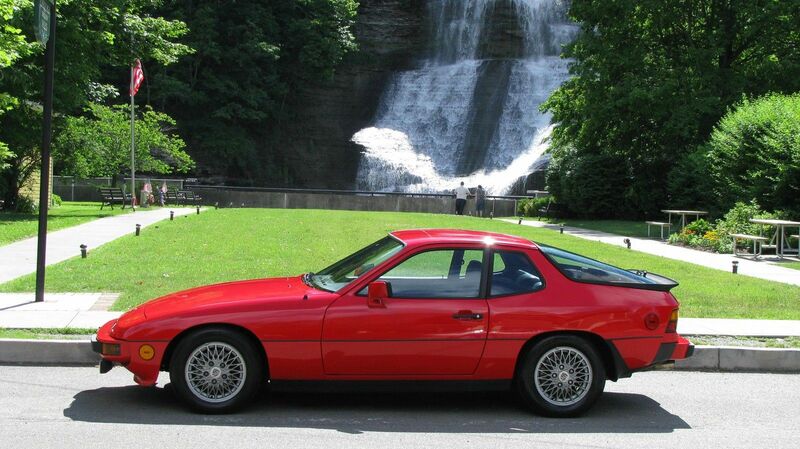 The 924 Turbo does qualify as a bit rare; only about 6,800 of the early turbocharged models made it to the U.S., and the 1980 model year represents about half of that total. 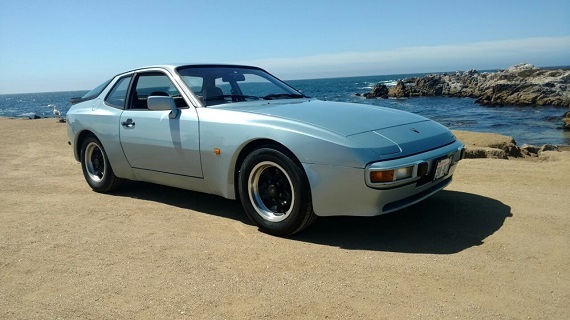 But teething problems, low residual values, higher cost of ownership and maintenance and the some 36 years that have passed since this car was produced mean there aren’t a huge glut of nice 924 models out there. But this car has something a little more unique than the already unusual 931. 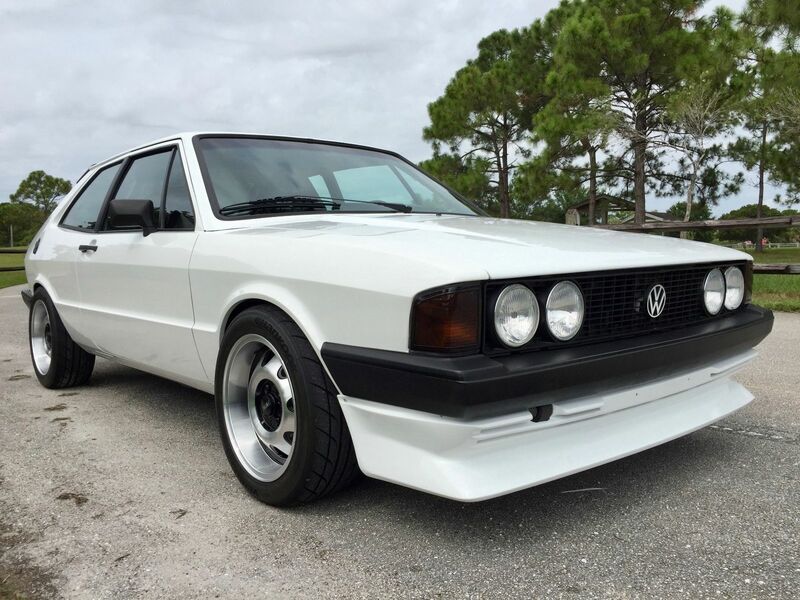 This particular car appears to have been modified in period utilizing Al Holbert’s D-Production body kit and magnesium BBS wheels. Rare? You betcha.